An important childhood lesson is learning how to put things into perspective. 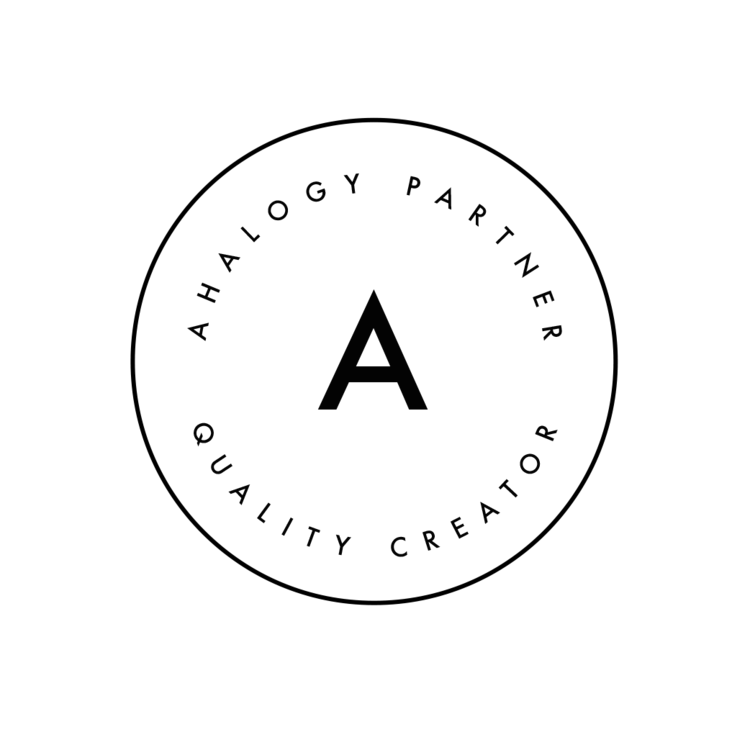 I’m sharing tips and a perspective activity. I’m confused. I see a blob that doesn’t look like anything distinguishable. As I open my mouth, fully prepared to disagree, I realize now is the perfect time to talk about perspective. From where I stand, it’s just a blob. Maybe from where she stands, it does look like a duck. And, this is a simple lesson in perspective to help me with the subject in more difficult situations. How true it is … it can be very difficult to put things into perspective. As a parent, I know I struggle with this quite a bit. Life has a way of turning all your plans upside down in an instant. As an adult, these unexpected roadblocks can be annoying. But, as a parent, I feel they’re much more daunting. Adults can more easily work through though situations. But, when children are involved, it’s your job to protect them and help them make good decisions. One of the best ways to handle the unexpected twists and turns is to put things into perspective. If you have difficulty with this yourself, how can you be expected to teach your children to put things into perspective? First, you need to understand that putting something into perspective will help you to see a problem more clearly. The more you understand a problem, the better you can decide how to handle it. In order to do this, remember that you’re basically comparing your current situation to a similar situation. Plus, you have to take into consideration how others may perceive this situation. The better you do this, the easier it will be to teach your children. The following tips will help you learn to put things into perspective. Practice and teach your children according to these steps. For children, the unexpected can leave them more emotionally distraught than we are. But, we can teach them to put things into perspective by modeling our own techniques. Here are some simple strategies for putting things into perspective, for yourself and your children. It’s crucial to remain as calm as possible to gain perspective on any subject. Anxiety or fear will cause emotional reactions and inhibit your ability to see things clearly. Think about the last time you lost something. Were you frantic trying to find it? How did that work out for you? Not only did you probably not immediately find whatever it was you lost, but you probably also became more upset with the passing time. 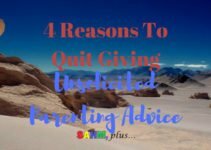 What happened after you calmed down and gave up? You found the object, didn’t you? You didn’t have tunnel vision and things were much clearer, weren’t they? Any time you encounter a problem, remind yourself that the intensity of your emotions will only build and cloud your judgment. Take a few deep breaths to keep yourself calm. Focus on inhaling and exhaling fully for three or four full breaths. You can envision the air filling and leaving your lungs. Or, envision yourself relaxing at your favorite beach or other destination that relaxes you. Being calm will allow you to stay in control of the situation and see a clearer resolution more quickly. Can you imagine what it would be like to be the other party involved in whatever issue is at hand? Being considerate of other’s feelings will help you gain another perspective. What situation might they be in to see things differently? Because we’re all different, no one will see a situation the same way. When you take a moment to consider other people’s feelings, you’ll be less likely to say something hurtful. This will make a difference for everyone involved. If you feel like you’re losing control, take a break! If your children are at home, have them take a nap or quiet time. If your children are older, send them outside to play. Whatever you choose, this will give everyone a chance to cool down and think more rationally. During your break, practice your breathing and/or meditating to help you calm down. Remind yourself that overreacting will only make the situation worse. You’re the adult! Your children are going to be learning how to handle problems by watching you. If you become anxious and frantic, they’ll follow suit. If your mood affects them negatively, it will only make the situation worse. We’re not going to experience stress-free parenting, but that doesn’t mean we can’t try to make things better. 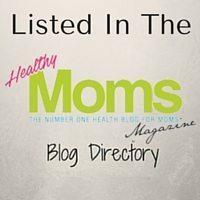 All you can do is to practice ways to manage parenting stress. 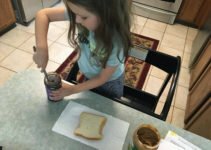 By learning the techniques to put things into perspective, you’ll be better capable of teaching your children how to do it. And, you’ll be a calmer role model in the process. 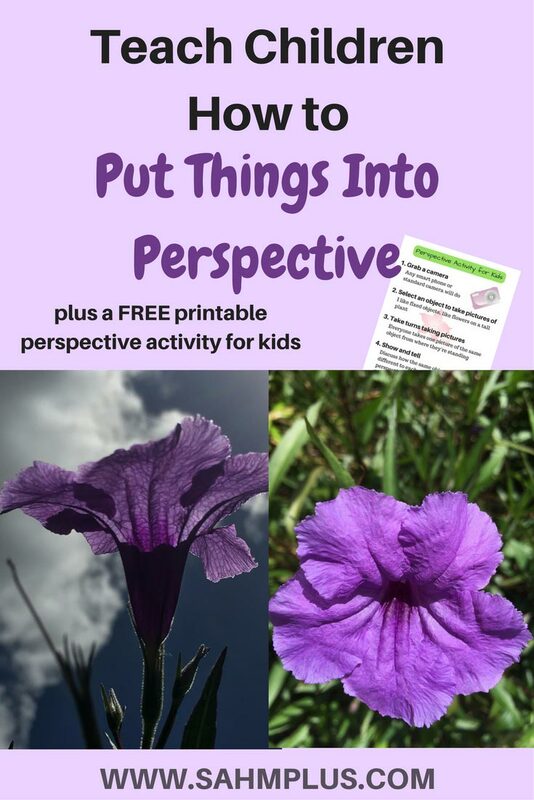 Practice putting things into perspective through activities that focus on physical objects. 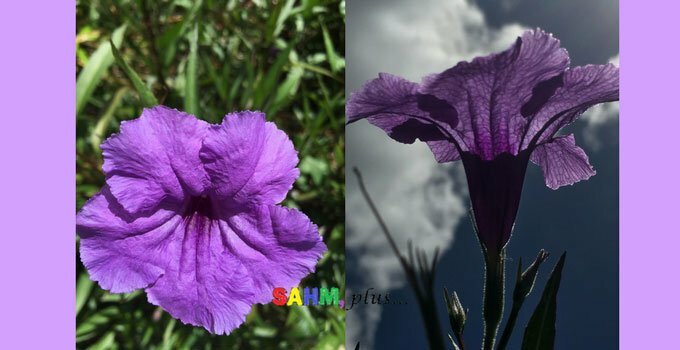 My favorite was selecting a flower outside on a bush as it was easiest to explain perspective to my 5-year-old through visualization. 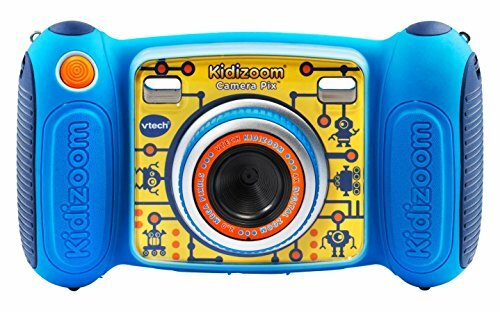 If you’re looking for an inexpensive digital camera you won’t mind the kids using, check out the Vtech Kidizoom Camera Pix. It is rugged for kids and is rated 4.3 stars. 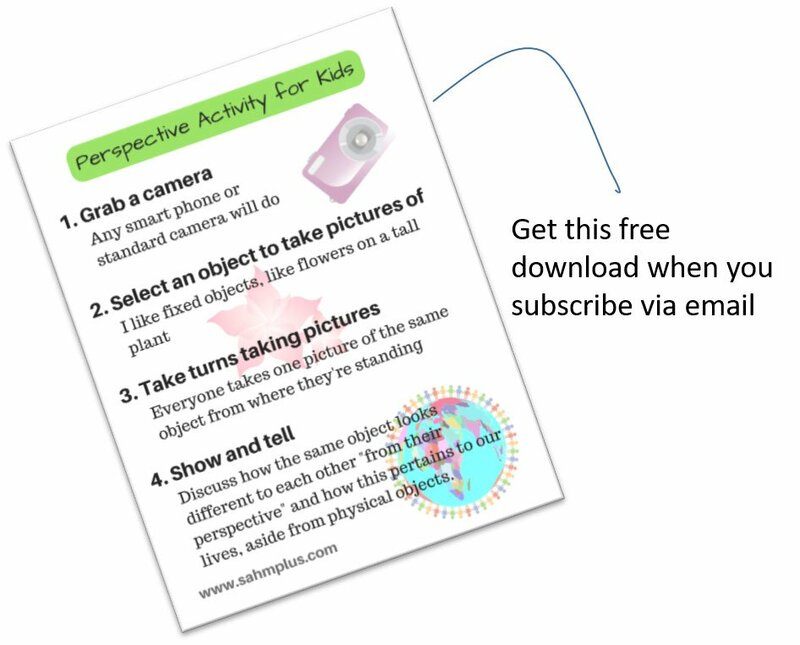 To download your perspective activity for kids FREE printable, sign up for my email newsletter. You’ll receive access to a free resource library for parents which includes all sorts of printables, including this one. Is that quote from Chris Pine the actor? It’s great. Anyway, these are such helpful tips. My daughter is at an age where she mimics everything I do, so I’m working on staying calm and taking breaks when i need to. Staying calm is so very powerful with children. They will follow your cues in their reactions. Go play outside!! I can’t wait until my kid is old enough to say that to him haha. These are great tips! It can be so hard to explain emotions to kids. Patience is really important especially around kids. If you become anxious and frantic, they’ll follow suit….